Looking for an alternative to the Samsung Galaxy Note 7? 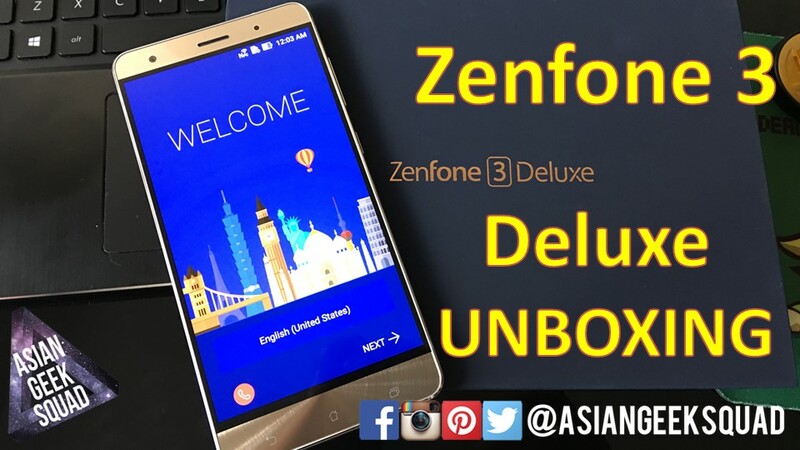 You may want to check out the ASUS Zenfone 3 Deluxe! With high end specs and a reasonable price – unlocked at $499, this Android smartphone may carve out a larger market share due to the unfortunate recall of the Note 7. Our full review will be coming soon, but here is our unboxing video. The Zenfone 3 Deluxe (5.7″ version) packs high end specs. Everything from 23MP rear camera (with 4K video recording capabilities), fast charging, expandable storage (up to 2TB microSD), Snapdragon 820 processor and more! What do you think? First impressions? Is this a viable option vs the Note 7?